Well hello again friends and happy Friday! I hope your short week has been good to you. A four day week always seems to throw everything off in our household. So I am thankful for the magic of smartphone reminder technology or I almost would have forgotten to write this post. Our Labor Day weekend was actually filled with work. Dan spent Saturday and Sunday doing a side roofing job for his boss and then we had a home inspection to do on Monday (a little side business we run). So, suffice it to say, we are very excited for this weekend. Not only are we not planning on doing any work, but we will be taking a little family road trip down to Denver to celebrate Dan and my 10 year dating anniversary. Ever since getting married we kind of let the dating anniversary slide and only focus on our marriage anniversary. But ten years is an incredibly big deal! I have been with this guy since we were in high school! We have waded the muddy and clear waters of life together. Everything we have we have because of each other. 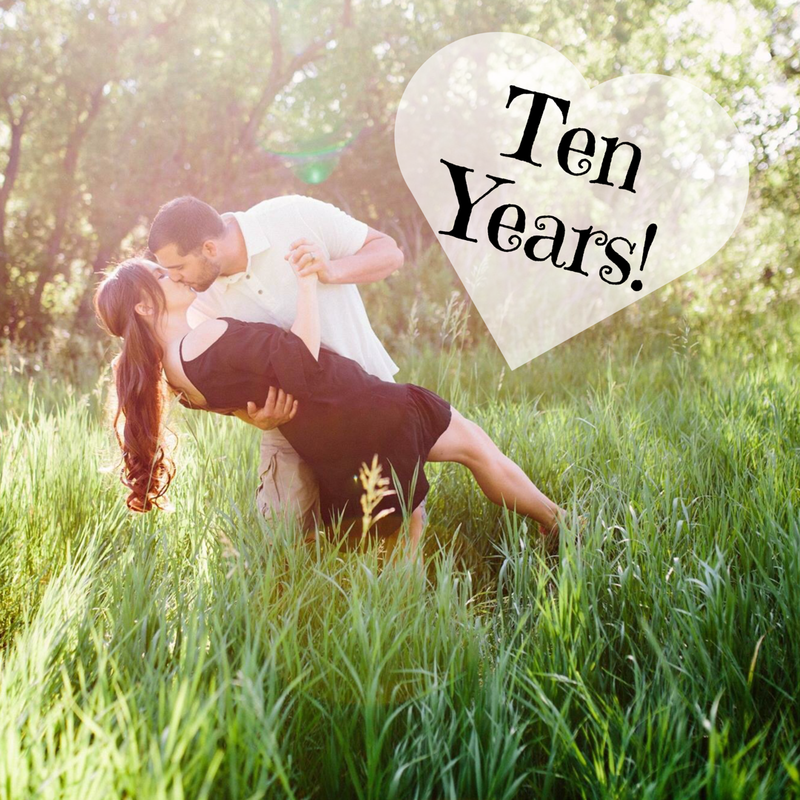 So making it to the ten-year mark is a wonderful accomplishment. And, of course, we will be bringing our little guy to take part in the celebration. He is our biggest accomplishment yet! So keep an eye out for updates on our weekend adventure. Be sure to follow me on Facebook, Twitter, and especially Instagram where I usually post a fun story to go along with my day. 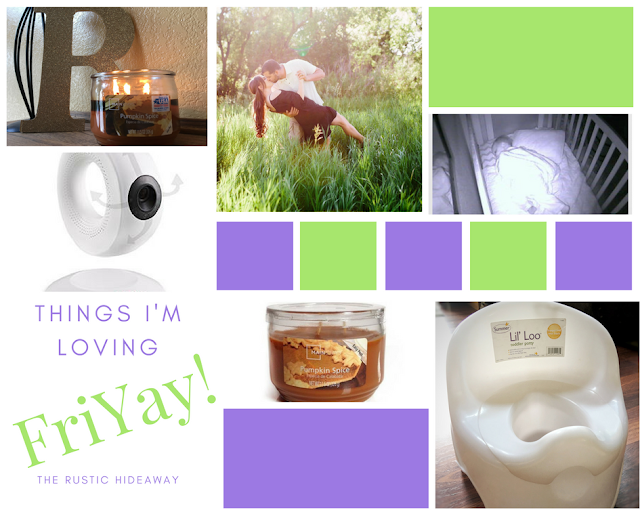 So here we go, in addition to my hubby, who is the person I'm loving every day, here are your weekly Things I'm Loving FriYay! Alright, sorry Android users but this is just for those iPhone folks. We are a divided house when it comes to technology. I am always pitting my Mac and iPhone up against my hubby's PC and Mac, but it's all in good fun. However, when it comes to baby monitors this thing is the shiz. We had a different video monitor when E was first born, but it was constantly breaking down and freezing up. Fortunately, Babies 'r Us let us return it for a full refund which we turned around and spent on this baby. 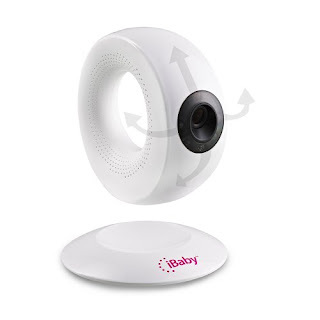 The iBaby Monitor comes in many forms, though we have the M2 version. It has a wall mount that we placed easily above E's crib and then the camera magnetically attaches to the plate. What I love about it is that I can literally check in on it anywhere in the world as long as I have service. Which was a godsend back in my working mom days when I would be sent on long business trips. It also has speakers which you can speak through on your phone to help soothe your baby. Though I had so much more fun using them to freak out my dad when he was babysitting....it's really a win-win product. Also, the app is really user friendly and also adds for the easy addition of more monitors in the future should you have multiple children needing to be watched at the same time. It was only going to be a matter of time before the cat got out of the bag so I am just going to go out and say it. For the last month, we have been potty training in this house. Though I didn't mention it online or too many people, for obvious reasons, we are almost out of the woods so I am pretty comfortable chatting about it now. 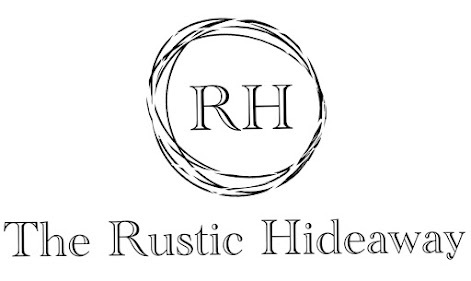 And I will most certainly be posting a very detailed blog on the subject in the near future. But let me tell you that this was one of the best purchases when it comes to potty training. I know, you're probably thinking, well duh....it's a potty chair. But until you go out and realize just how many freaking potty chairs there are on the market, you have no idea the importance of getting the right one. In fact, this is the second one we purchased. The first one was okay, but I have a boy and definitely needed a seat with more of a lip in the front if you know what I am saying. 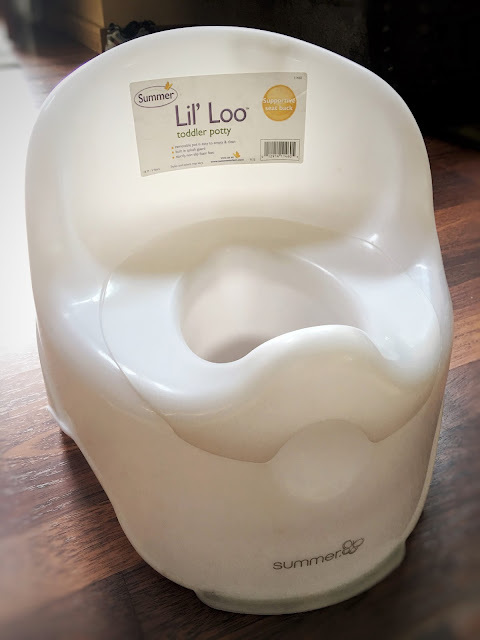 This seat helped us get E into the habit of sitting like mommy and daddy do on the potty, while also making for easy clean-up with its removable center. It is super lightweight which was helpful in the beginning when we brought it with us in the car everywhere we went. Bonus! Compared to other brands with all those dang bells and whistles, this was super cheap. 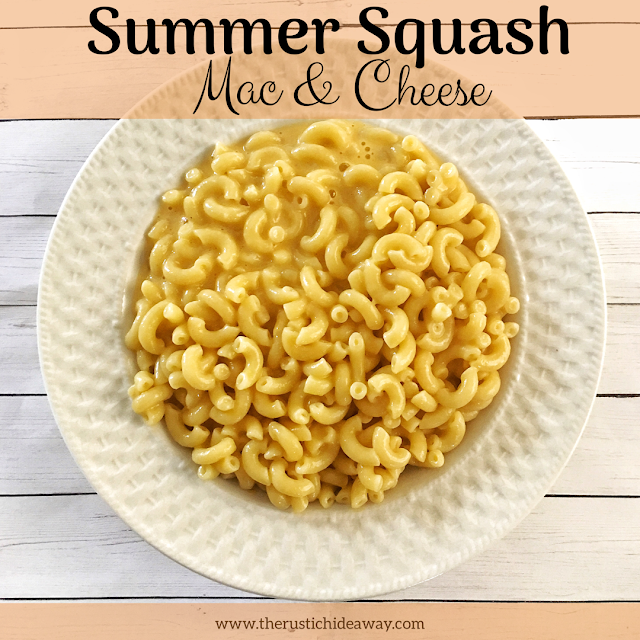 Check it out in the link below. I admit it! 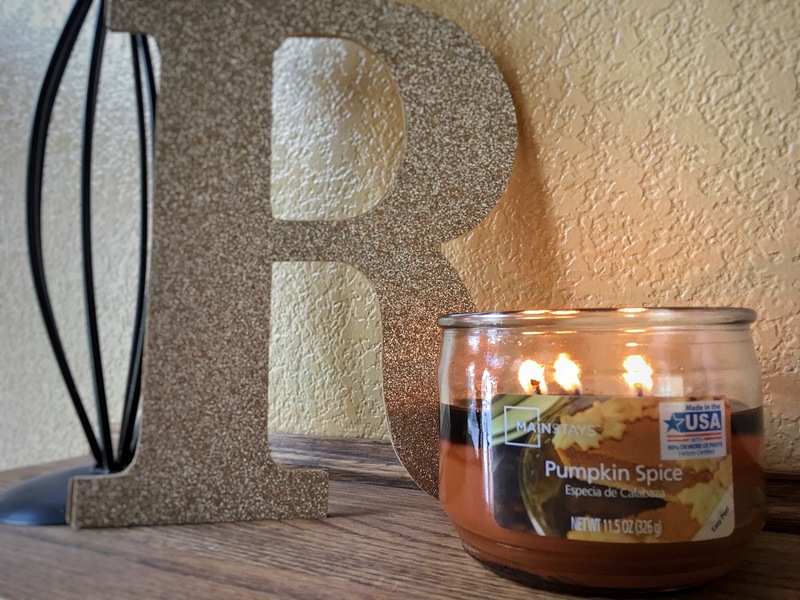 September 1st hit and I bought myself a Pumpkin Spice Candle. I just couldn't help myself, I love pumpkin spice (except for the coffee--does that make me weird?). Despite them being on the cheap end of the candle, I absolutely love Mainstays brand, probably because I burn them so often that I would go broke with any other brand. They are $3 and you can get them at Wal-Mart. Or, for you Amazonians, there are a few links below for you to check out, depending on what size of candle you want.